This project expanded the Chez Ann salon & spa from 2,694 SF to 4,025 SF. 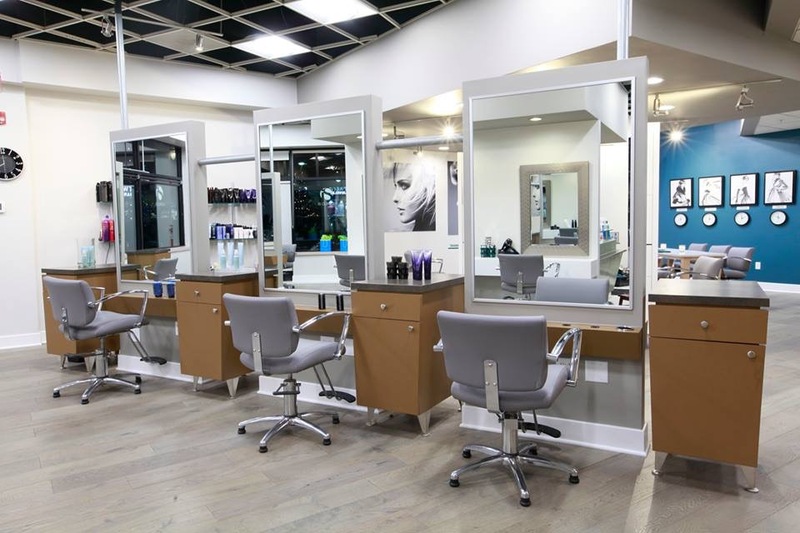 Alterations included the reconfiguration of walls and doors, and identification of new salon care space requiring new electrical and plumbing. We completed all architectural demolition and construction drawings, as well as the interior finishes required to complete the space.